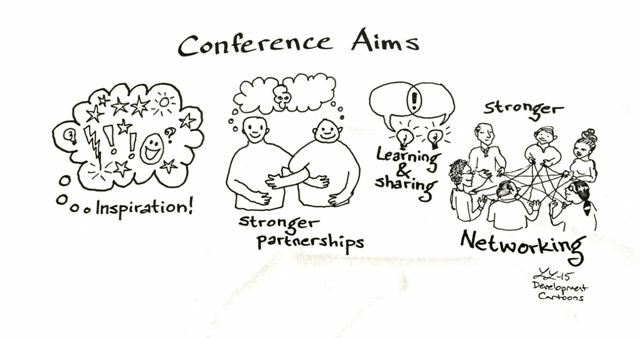 The All We Can conference aims – in pictures! We’re in Ethiopia at the All We Can partnership conference where I’m working as graphic recorder. So far the drawings have garnered lots of positive comments from participants (and organisers)! A good start! What is development? In pictures!